Our centre is a full day education and care facility providing a service to families of children aged birth to school entry. We are open from 7.30am until 6.00pm Monday to Friday except for statutory holidays and two weeks over the Christmas New Year festive season. 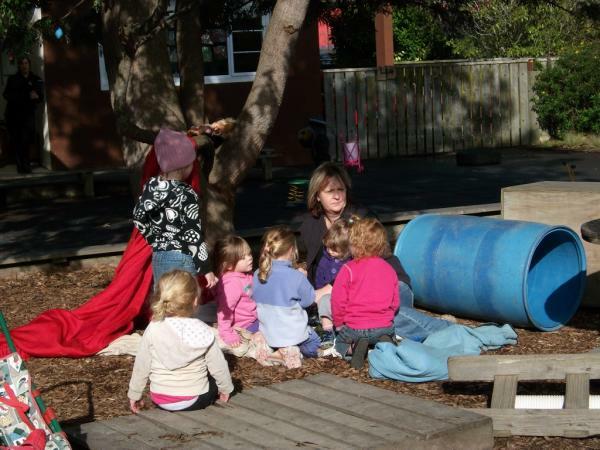 Our programme encouraging a relaxed friendly environment where teachers learn alongside children has been consistently nominated to be of a high quality standard in the Best Education Awards held in Feilding. 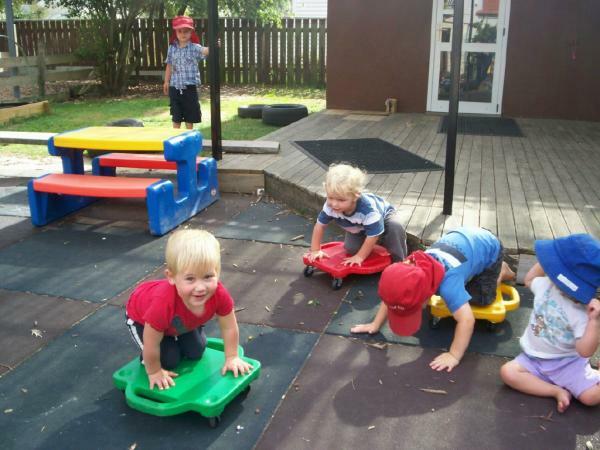 Children are encouraged to self select their activity and area of interest each day and are provided challenges to stimulate their thinking with hands on real life experiences. We believe that children have basic daily needs that must be met. These include rest, toiletting, eating and a trusted nurturing stimulating environment. The individual need of your child will be the priority first and foremost at all times. When a child needs to eat, food will be offered. 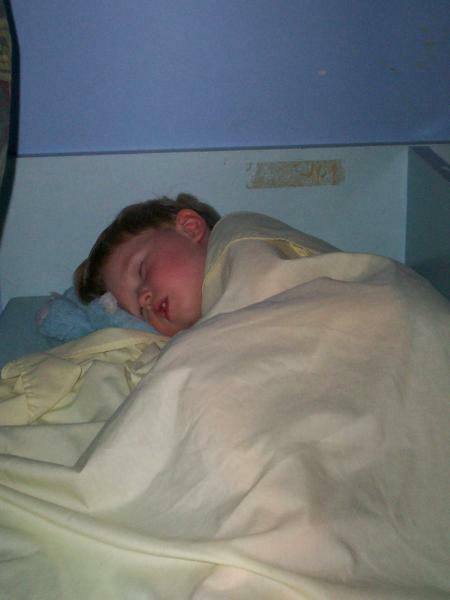 When a child is tired a place to rest will be provided. When these basic needs are not provided children can not learn and grow to their potential therefore it is vital these are of the highest priority. Every child is unique and has individual needs. Each child and family are accepted as individual at All About Kidz where teachers recognise and respect individual needs and aspirations. Primary Caregivers are welcome to phone our teachers as many times as they need to assure themself their child is settled and engaging in the programme offered. 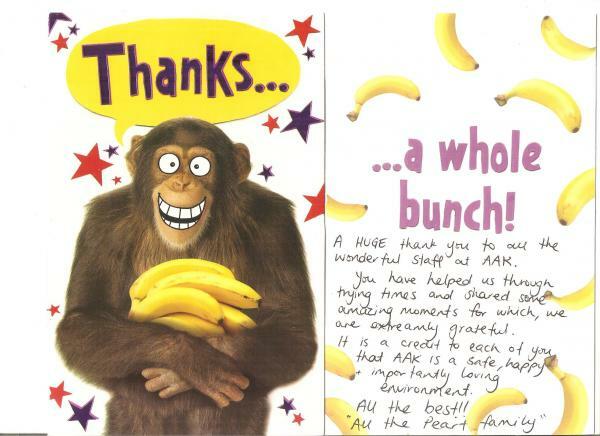 We pride ourselves as teachers that we can be trusted to be honest when sharing information about your child's day. 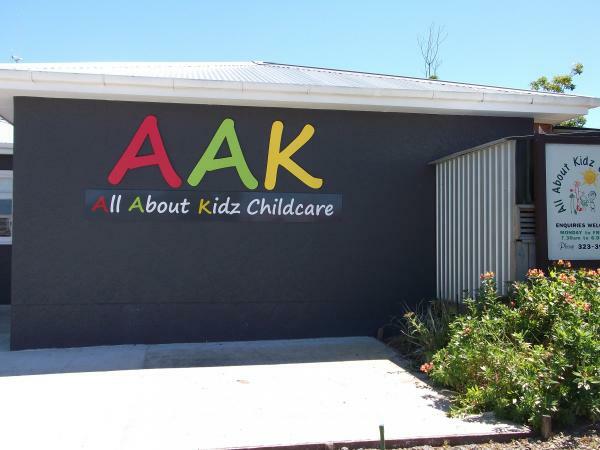 All About Kidz is a WELL CHILD CENTRE. We have an extensive Sickness and exclusion policy to support the maintaining of a healthy environment. 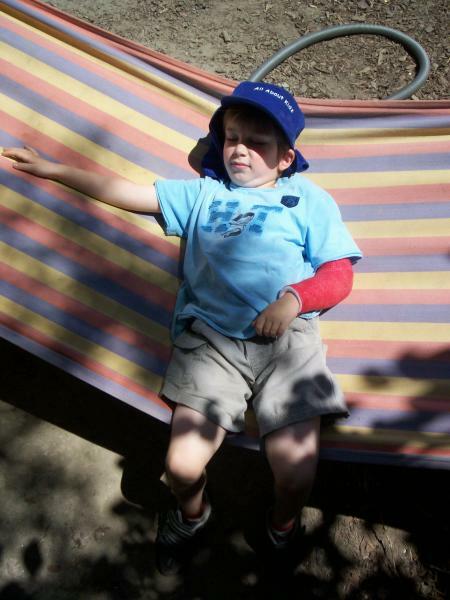 Children who become unwell while at our centre are isolated while the family is contacted to collect the child. 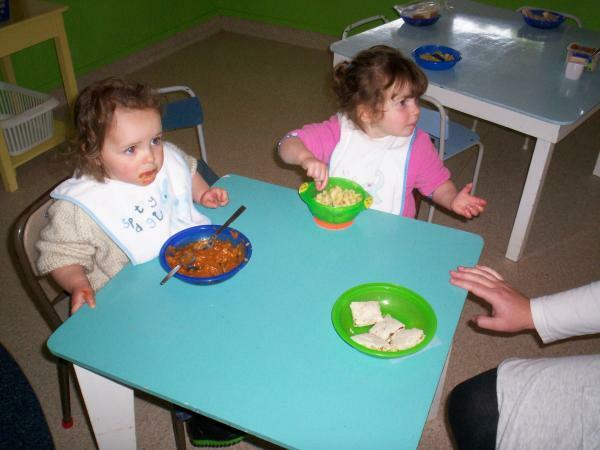 Maintaining a well child centre is important to our teaching team and Families. As a centre we are also committed to the protection of children and advocating for children and will ask questions on your child's behalf. The interests and welfare of your child are the priority and we as teachers would rather apologise for being wrong that have to apologise for being right. 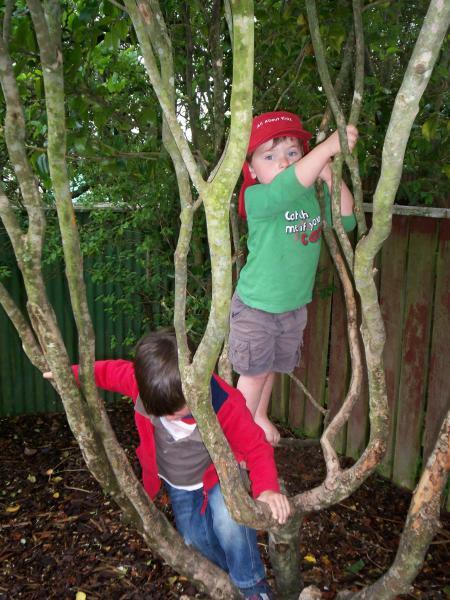 Health and Safety are strengths of the centre environment and while we allow children to explore, climb trees and invent new and creative ways to interact with the environment, SAFETY is again forefront in daily practise. 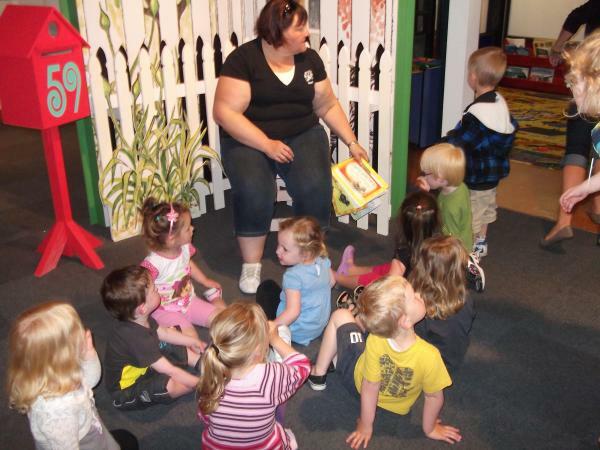 All About Kidz values the individual child to develop foundations for lifelong learning. 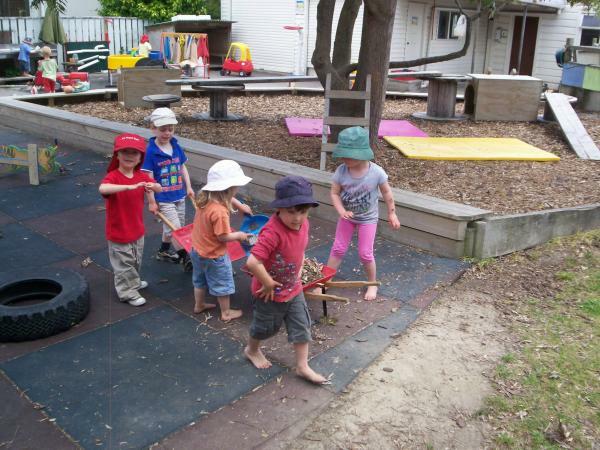 By allowing children space to find things out for themselves, they can realise their potential in a fun environment. Incorporating a Pikler-Rie perspective, knowledge and awareness is shared to ensure the child learns at their pace allowing free movement. 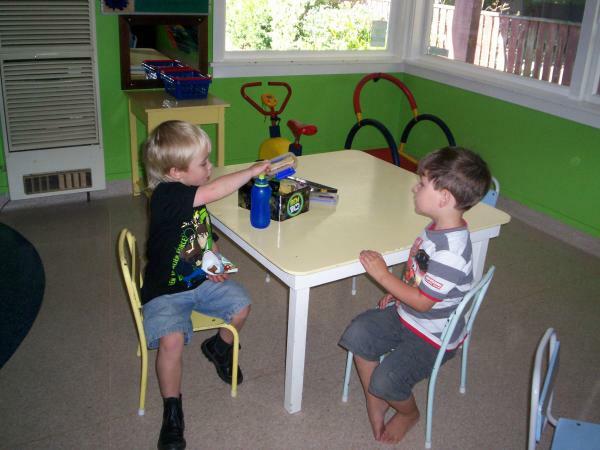 Children at All About Kidz develop well-being and self-care skills as they establish friendships and social competence. 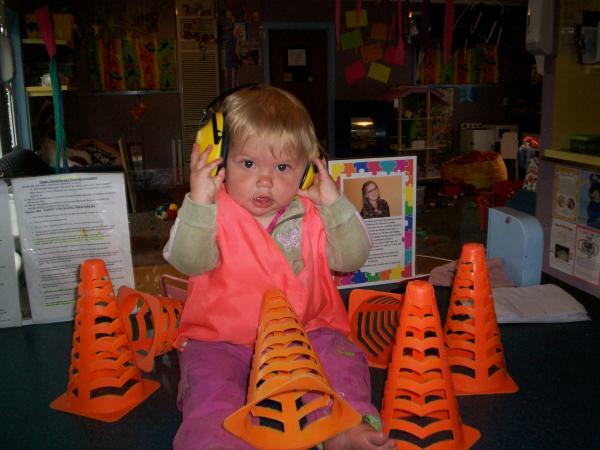 Lev Vygotsky and Jerome Bruner hold the theory young children revisit prior learning and make new discoveries to achieve and ultimately master skills with the guidance of supportive adults. We achieve this by providing consistency in the adults present and the programme offered. All About Kidz holds theoretical connections with Erik Erikson and his theory of personal and emotional development with positive reinforcement. As a centre we identified four areas of focus and set limits and boundaries that allow children opportunities to take calculated risks. This aligns our programme to Jean Piaget with his theory that children learn best when doing, having real life experiences and are able to think for themselves. All About Kidz value family / whanau partnerships to establish foundations for trusting relationships. All About Kidz achieves this through open honest respectful communication acknowledging the aspirations of adults for children. 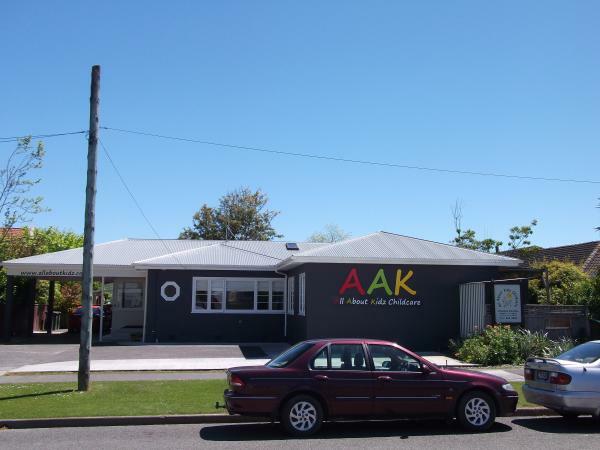 All About Kidz has an open door policy where family and whanau are able to see their child at work and share in their learning. Abraham Maslow holds a founding theory to ensure that basic needs are met for children and together with family and whanau All About Kidz firstly meets these basic needs for each individual child. Mary Ainsworth is also embraced by All About Kidz as we establish strong enduring relationships to support partnerships for learning and development. Opportunities are available daily for discussion between centre and home to maintain a partnership of shared knowledge. All About Kidz value ourselves as professional teachers building foundations for comprehensive learning. As teachers we trust in the knowledge and experiences we have to guide us in providing best practice for the family and particularly the child. All About Kidz supports teachers to have a thorough knowledge of the guiding curriculum and undertake ongoing learning as reflective practitioners. As a collaborative team of professional teachers we embrace the concept of kotangitanga where we all learn together, as role models in a social learning community. Albert Bandura holds the belief that teachers are role models and as such adults need to set sound examples. Teachers support learning through being investigative researchers that assist children to organise their thoughts from child initiated curiosity and interest. Lillian Katz and Urie Bronfenbrenner with their theory of learning about the world emphasises that all people, places and things influence who we are. These Theories provide the challenge teachers at All About Kidz welcome. With parental involvement we will broaden knowledge for all individuals within our Whanau. 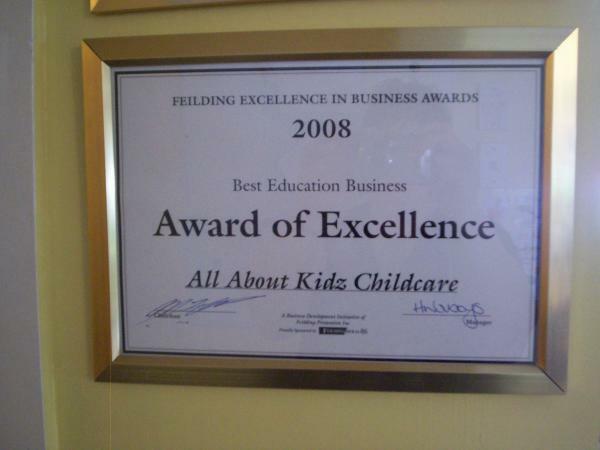 Here at All About Kidz we have a variable hourly fee rate in relation to the age of your child. The hourly rate ranges between $6.20 per hour for an infant to $5.20 per hour for a 4yr old..
We do currently offer the government 20 hour subsidy for children aged 3 and 4 years with this subsidy applying for a maximum of 6 hours per day. 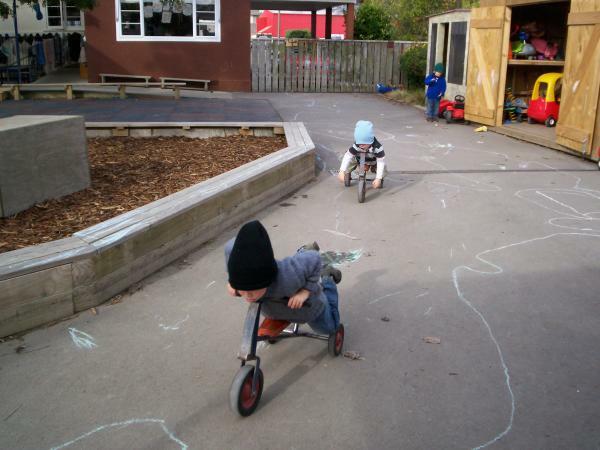 We are also able to assist with applications for Work and Income (WINZ) childcare subsidies up to 55 hours per week. (see our links page for qualifying rates). 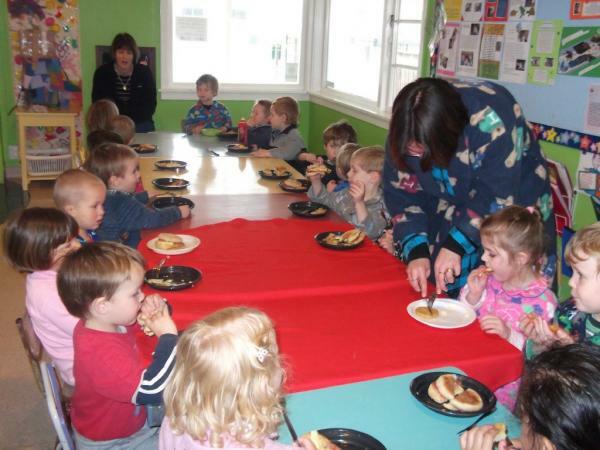 All About Kidz DOES NOT charge fees for the days we are closed which includes Statutory Holidays and Teacher only days. We offer discounted rates when we know in advance that your child is going to be absent, these discounts range from 25% to 50% reduction in the daily fee. We accept enrollments from 3 hours per week to 55 hours per week. We use an online portfolio per child as well as hard copy. This enables more regular updates and communication for parents who can check out what their child has been doing at their leisure. 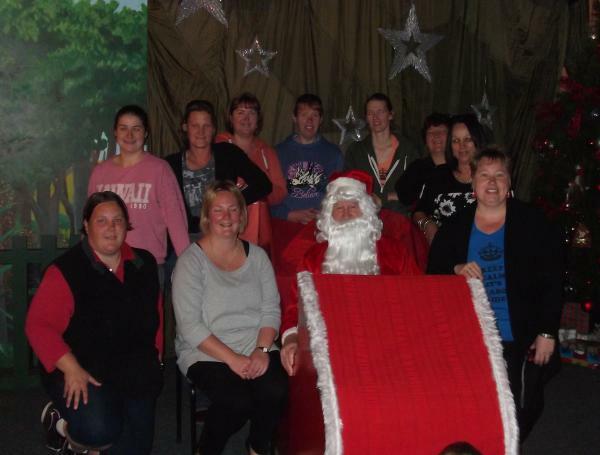 Contact us at allaboutkidz@xtra.co.nz to enquire what spaces are available now. We have off street parking to allow safe pick up and drop off zones. 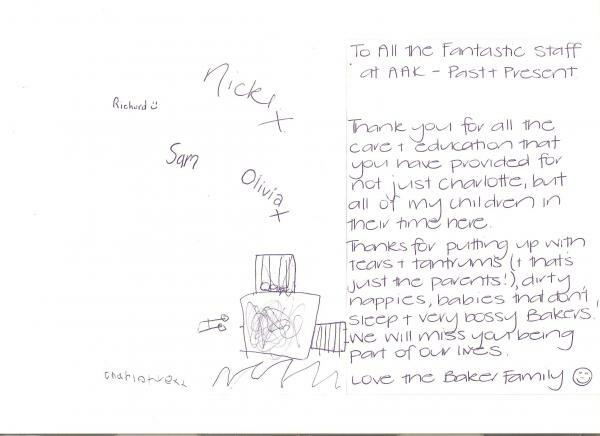 At AAK we offer a 'ONE STOP SHOP' with before and after school care as well as school holiday care. Education and care for the whole family from infants to high school. 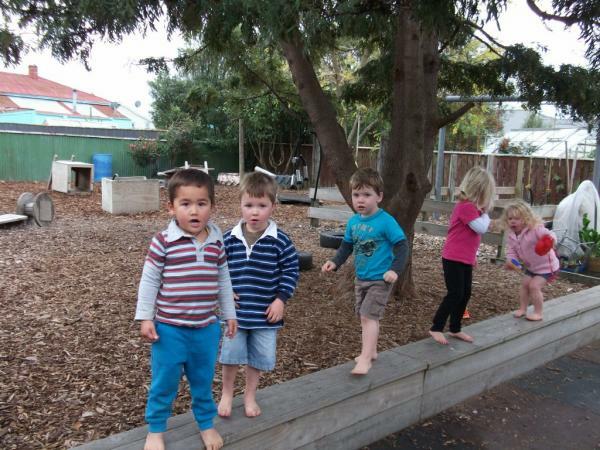 We have a specialised Kindergarten (Hui) session 9-3 to extend our programme for 3.8 to 5yr olds. 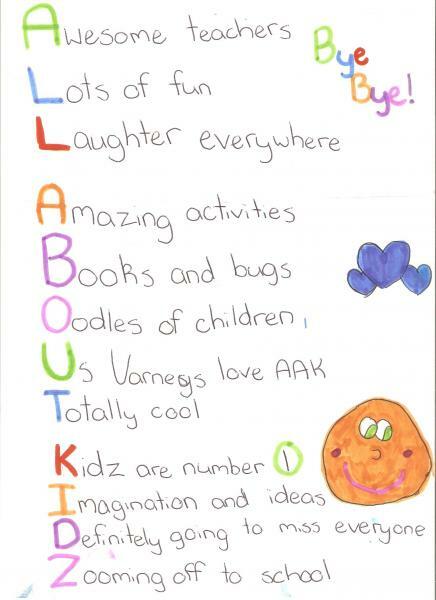 AAK endeavour to get the children experiencing community events as often as possible with a dedicated team of teachers committed to best education and care for your child. As a centre we want to do our bit to sustain the environment and as such we do not have plastic bags at AAK. We request that whanau provide a bag that can be recycled for wet and soiled clothing for each child thanks. Google 'chirpy cheeks wetbags' and there are some options there if you need or click the link on our links page.